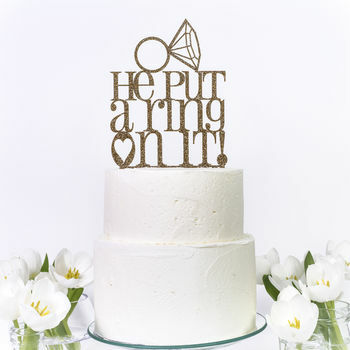 Cake toppers to make your cake speak! The original typographic cake decorations. Once upon a time Sarah was a stressed out twenty-something social care worker when BAM! 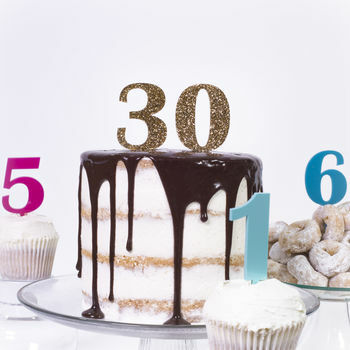 she hit 30 and had a Thrisis (mid-life crisis at thirty). To cut a long story short she left the world of 9-5, bought a laser cutting machine and taught herself some graphic design. 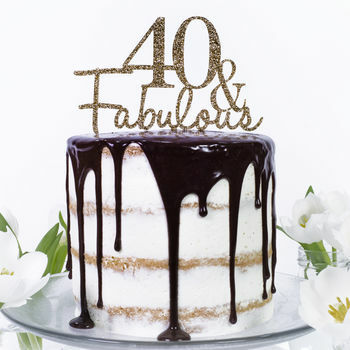 Sarah started selling cake toppers in 2011 and created a new trend in the UK market with bold typographic cake toppers. With some new ideas and with the help of some custom order requests some best sellers emerged, such as 'He's Her Lobster', 'It's A Nice Day For A White Wedding' and 'He Put A Ring On It!'. 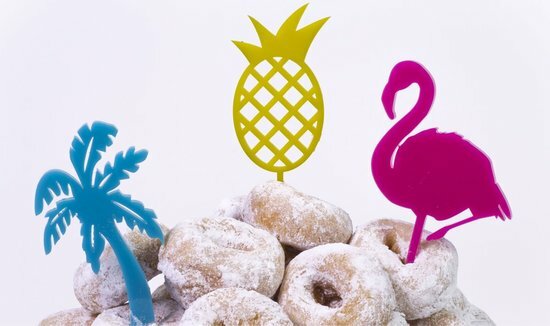 The cake toppers are designed by Sarah and made with the help of a laser cutter. "Really lovely, perfect on my daughters cake. Arrived really quickly too." "Such a fantastic topper!! So simple but so glamorous, I absolutely loved it and everyone at our engagement party complimented it too!" 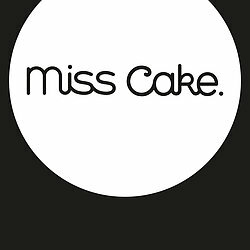 "Excellent service received in only a few days products fab"
"Perfect finishing touch for my mother's 90th birthday cake! Bright, cheerful and fabulous. Highly recommended!" Once we have made your product to order we will post to you by using either Royal Mail 1st Class (to the UK) and Airmail (outside of the UK).